A touch of luxury! UK’S No 1 online bed and bath brand trust the Sanitized® antimicrobial technology for their anti-allergy product line. The soft cotton casings are protected with the Sanitized® hygiene function for optimal comfort and relaxation. 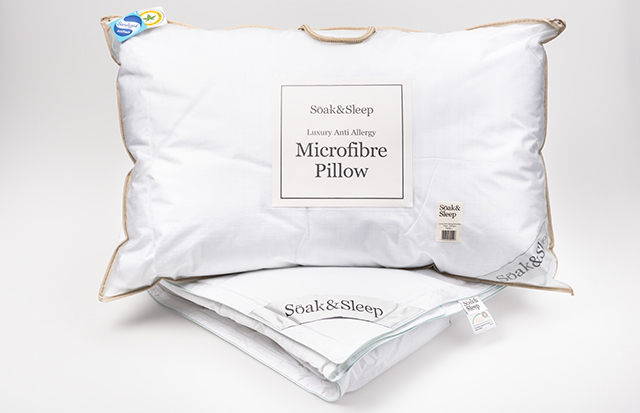 Soak&Sleep understand the importance of a good night’s sleep and offer you industry leading quality and prices.